With an attention grabbing headline, viewers in Germany are being made aware of next March's transition to the next generation of digital terrestrial television. On the 29th March 2017, the first areas will lose all terrestrial TV services broadcast using the older DVB-T standard in favour of a new DVB-T2/HEVC-based service, with all major broadcasters available in HD. A cross-media marketing campaign will warn viewers of blank screens if they fail to upgrade their equipment in time. To mark World TV Day, some public service broadcasters have offered a themed day of programmes across TV, radio and online providing advice and information to viewers about the terrestrial TV switch. Despite the terrestrial TV service being marketed under the name Freenet TV, the service will not be free-to-air for all channels. 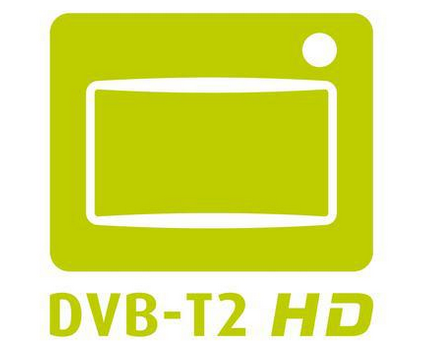 Commercial broadcasters, currently offered for free in DVB-T2 in some pilot locations will cost €5.75 a month from June 2017, in line with an industry consensus among commercial broadcasters of not offering unencrypted versions of their HD channels. SD versions of these channels won't be available terrestrially from 29th March 2017. Commercial broadcasters continue to insist on referring to their channels as "free TV", with the charge justified as a charge to access the relevant HD platform, rather than a charge to watch an individual station, in the same way there is a charge to access cable TV (directly or indirectly through rent service charges), even if just free TV channels are viewed. Public service broadcasters will continue to be free-to-air, and will be able to offer an increase of channels thanks to the take-up of DVB-T2. Public service broadcasters will activate additional transmitters during 2017 and 2018 to reach more of the country, whereas commercial channels will be broadcast in and around major urban centres only. The existing DVB-T service will be phased out across more rural parts of the country during this time period. Built-in to the change is also a clearance of TV services from the 700MHz frequency band over the next two years, something that is also taking place in other countries across Europe following a decision by the ITU in Geneva, Switzerland last year to allocate more frequencies to mobile internet services. Detailed plans for the transition of services in the UK are yet to be announced.